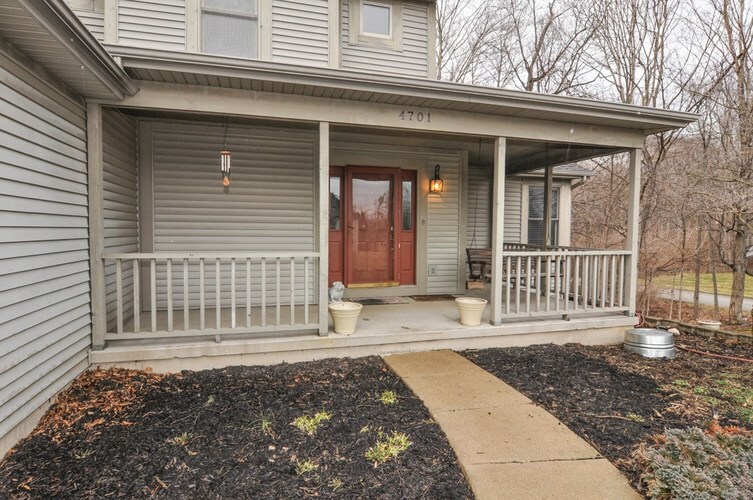 You won't want to miss this lovely 4 BR, 3.5 BA home with a full finished basement in the desirable Hershey/ET area. 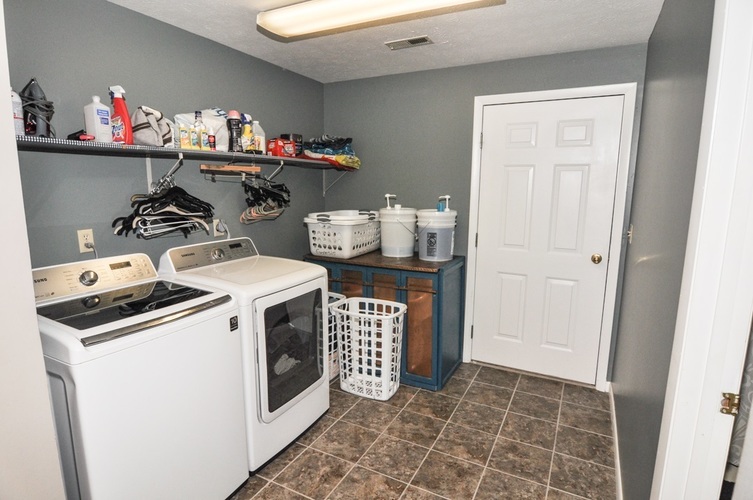 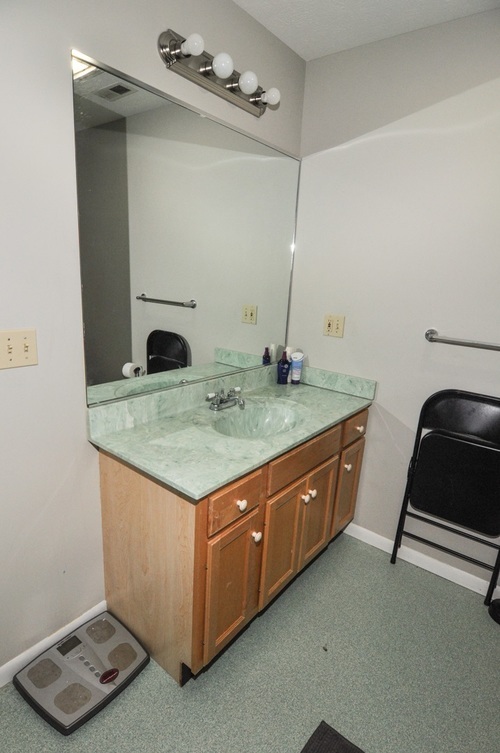 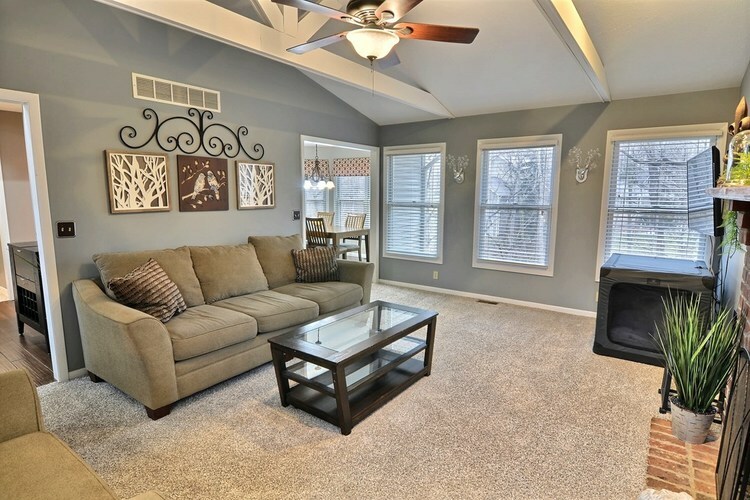 With over 3,100 sq ft of space, there is plenty of room to stretch out or entertain. 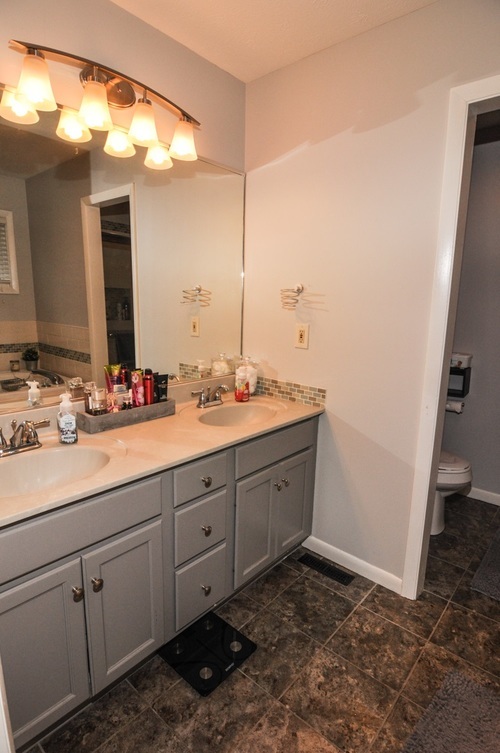 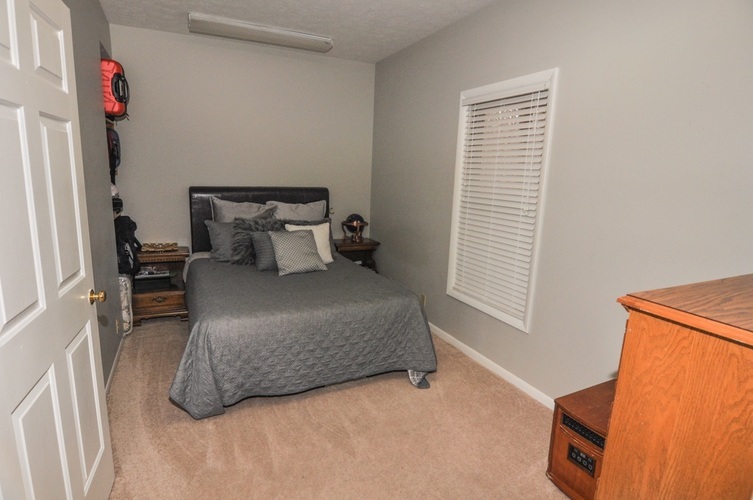 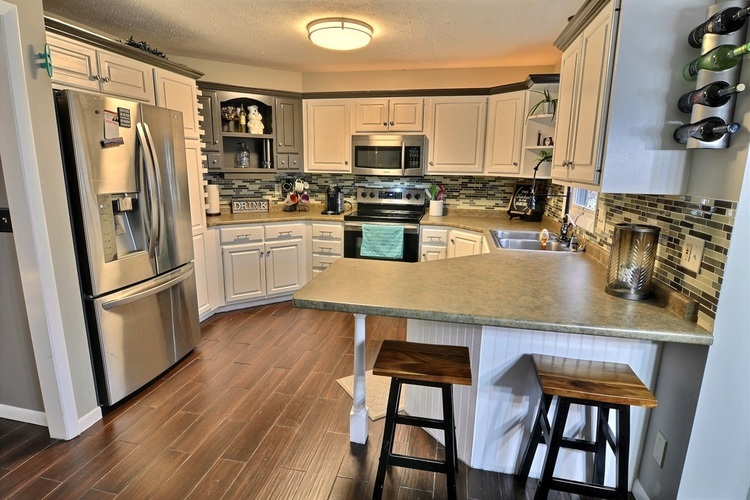 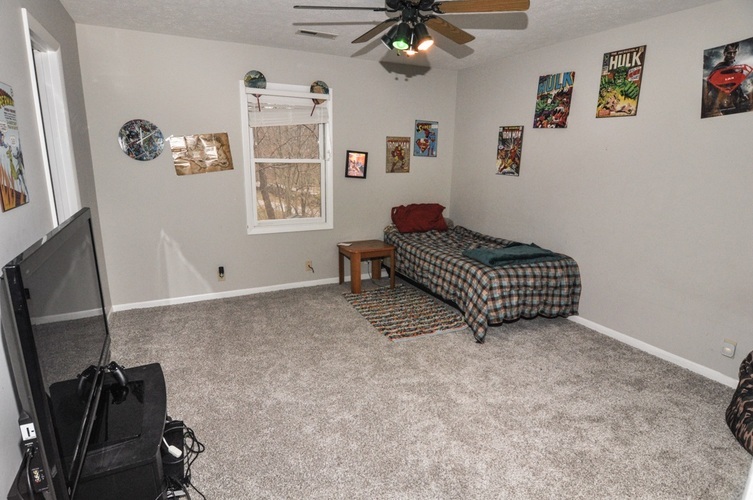 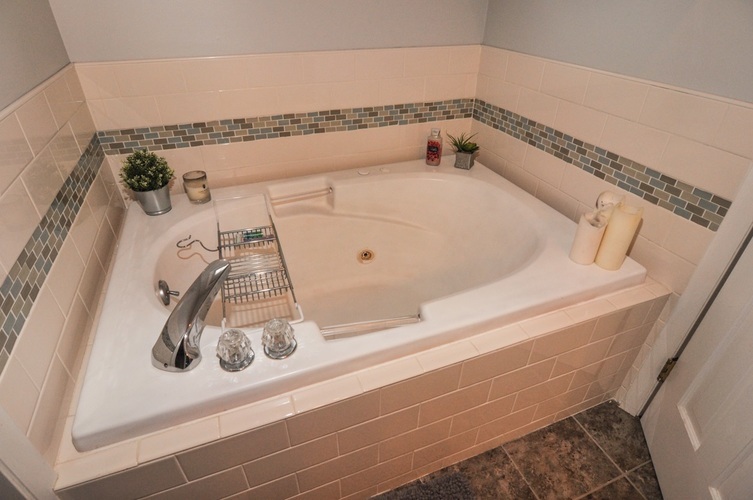 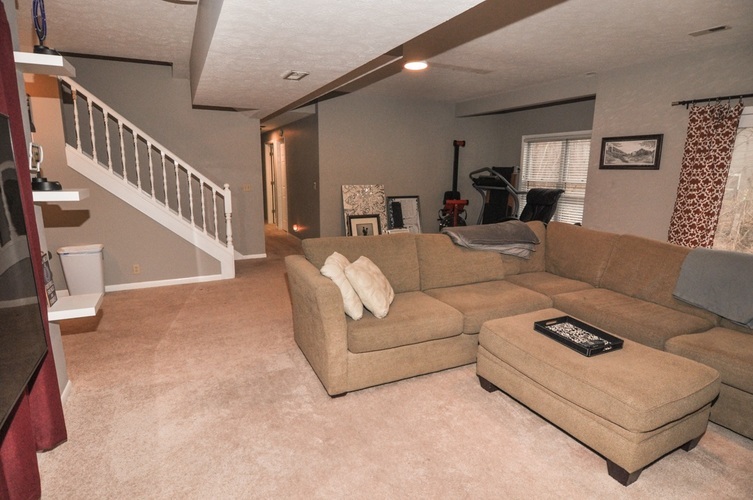 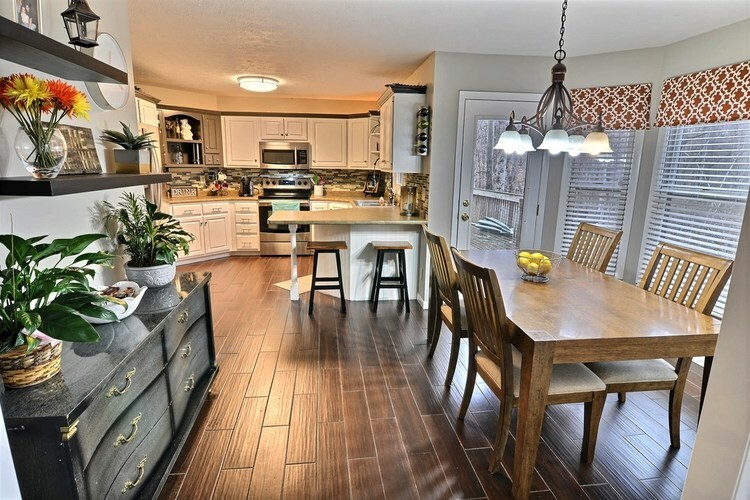 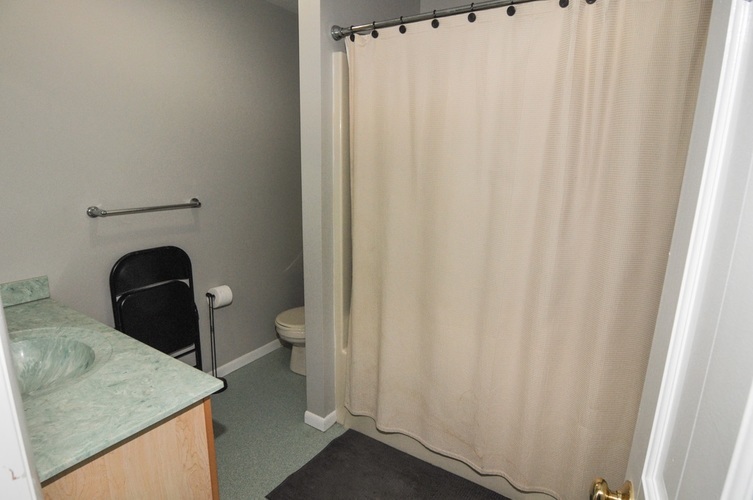 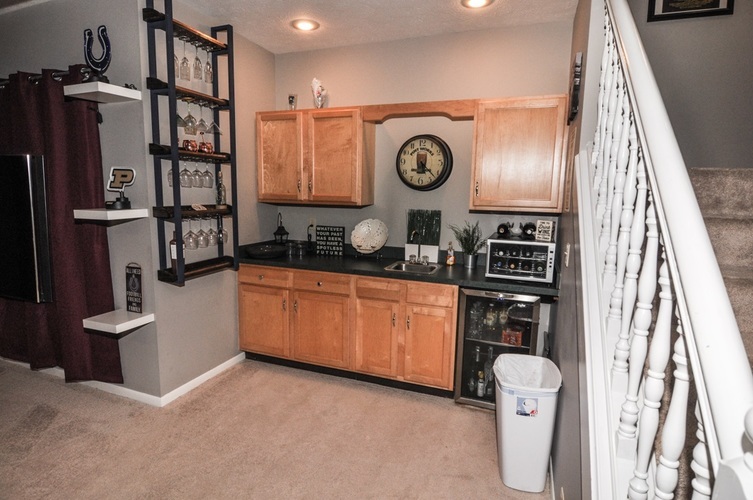 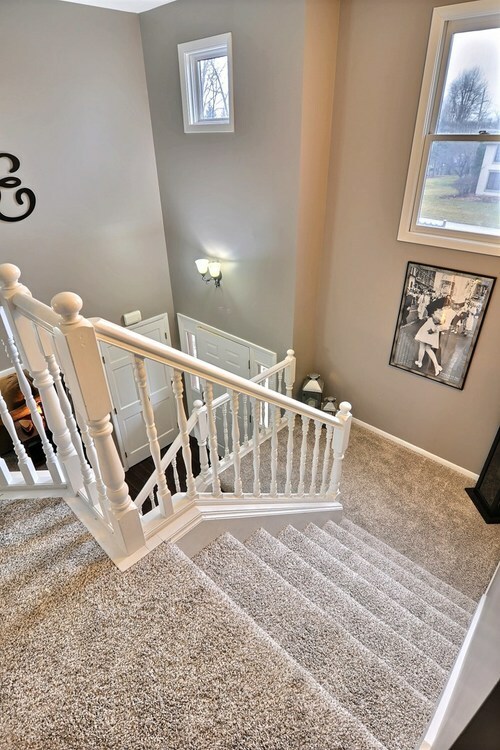 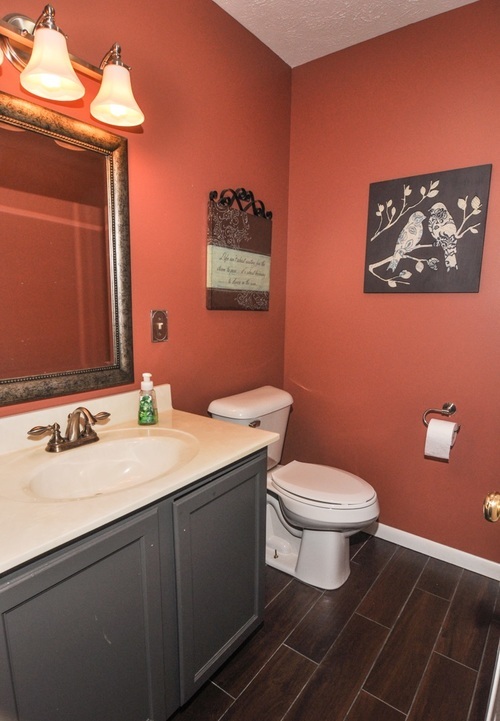 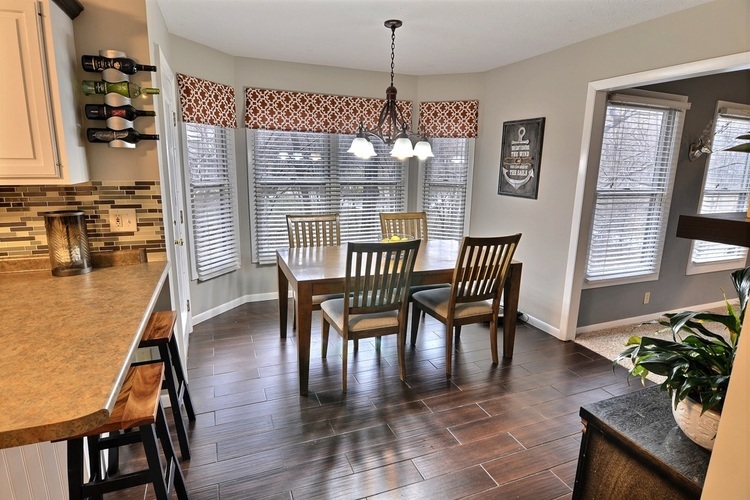 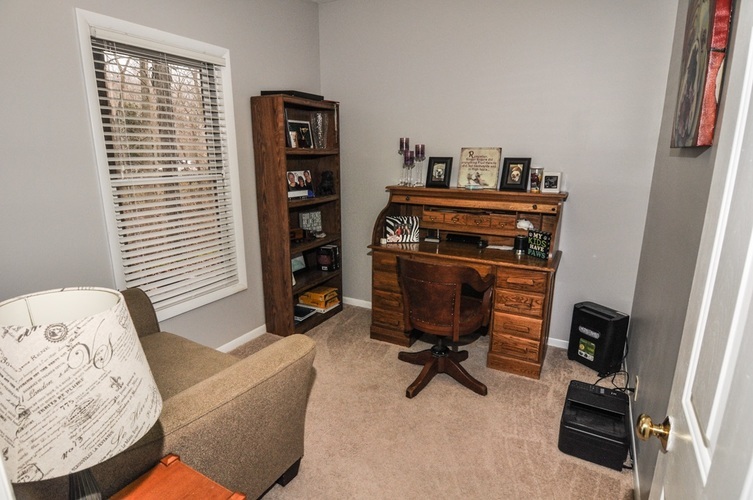 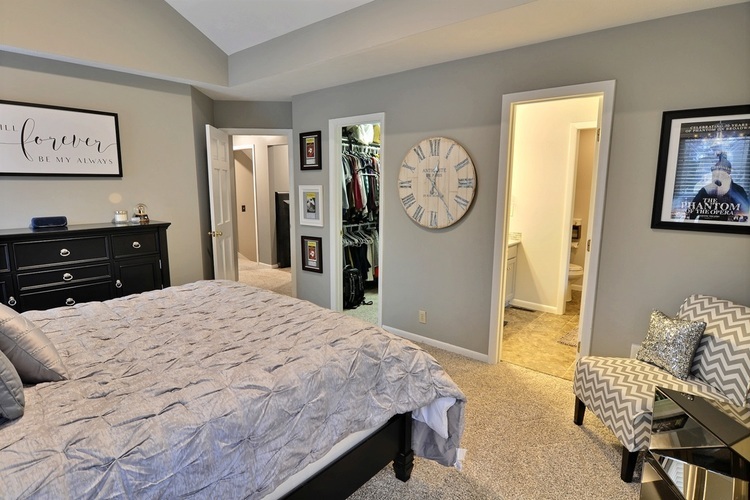 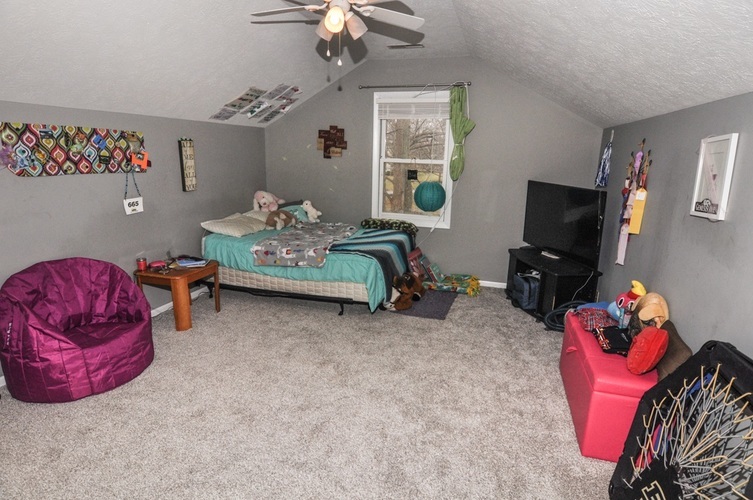 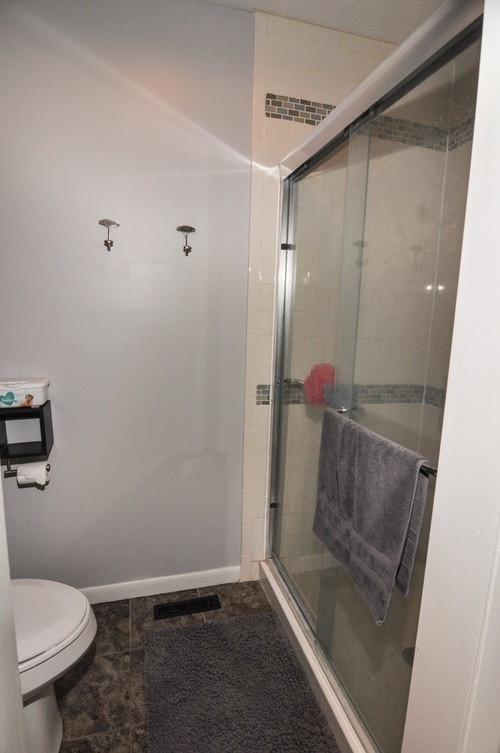 This home features plush, new carpet, 2 fireplaces, garage entry to the basement and much more. 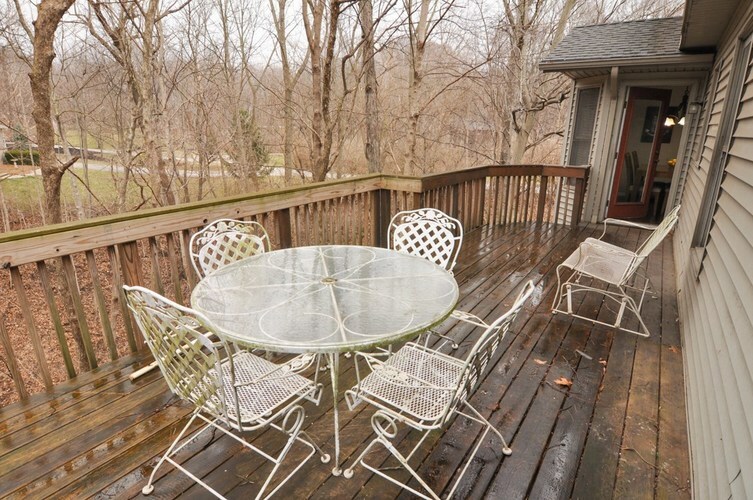 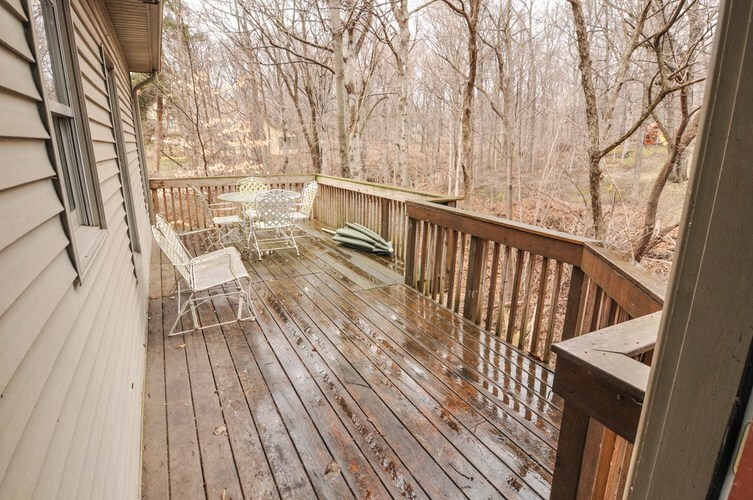 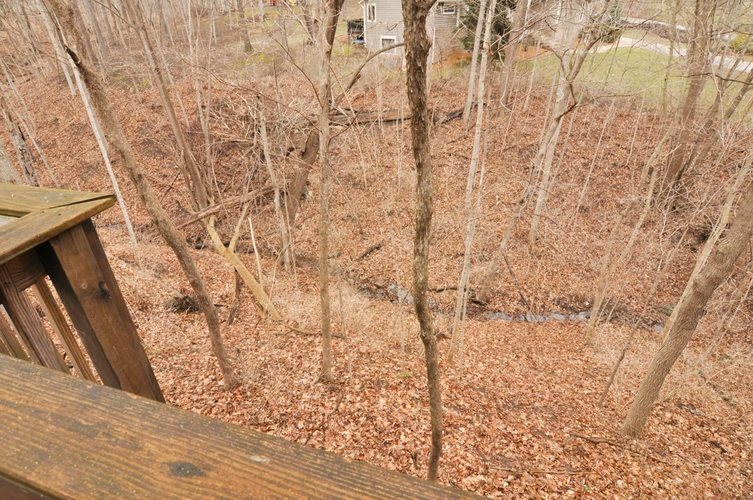 Enjoy your deck which overlooks your peaceful, wooded ravine. 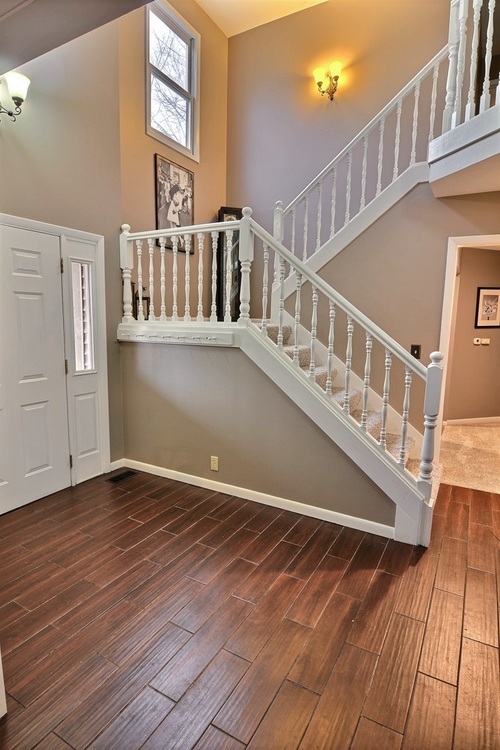 A welcoming and open foyer enters the living room with a vaulted ceiling and gas log fireplace. 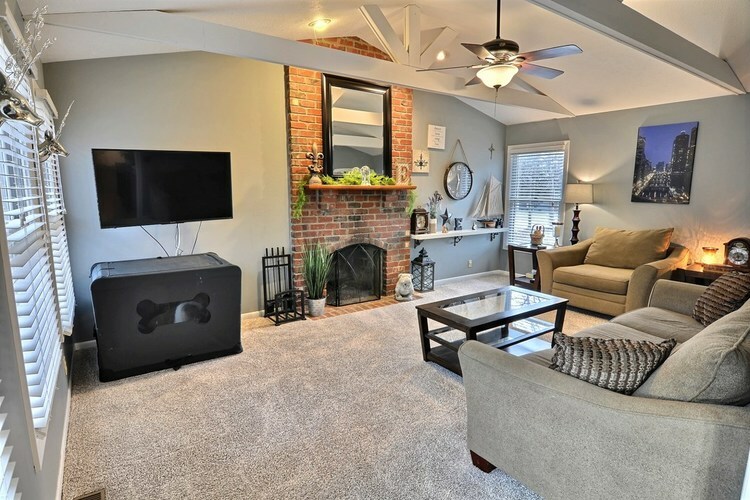 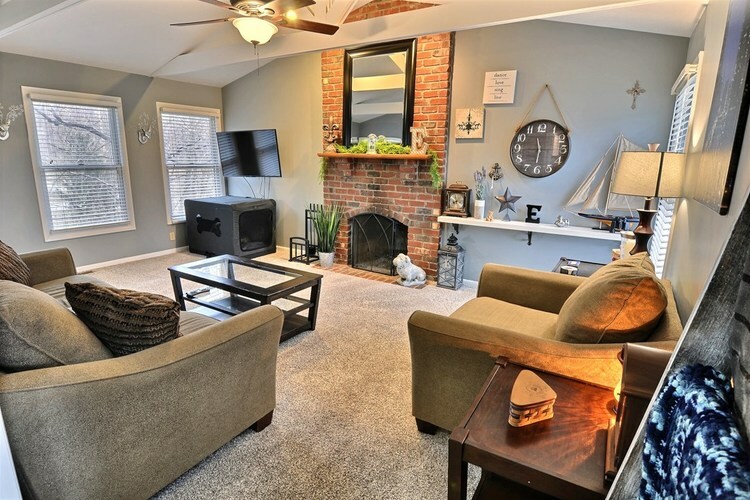 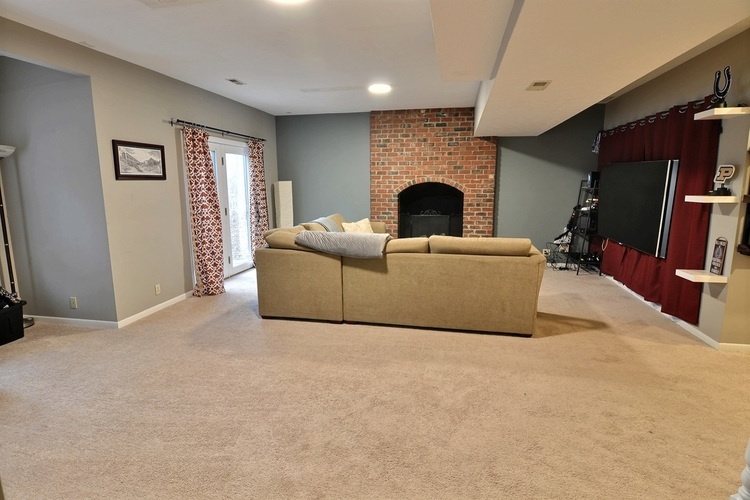 The finished basement offers an expansive family room with a second fireplace, bedroom and 1 full bath. 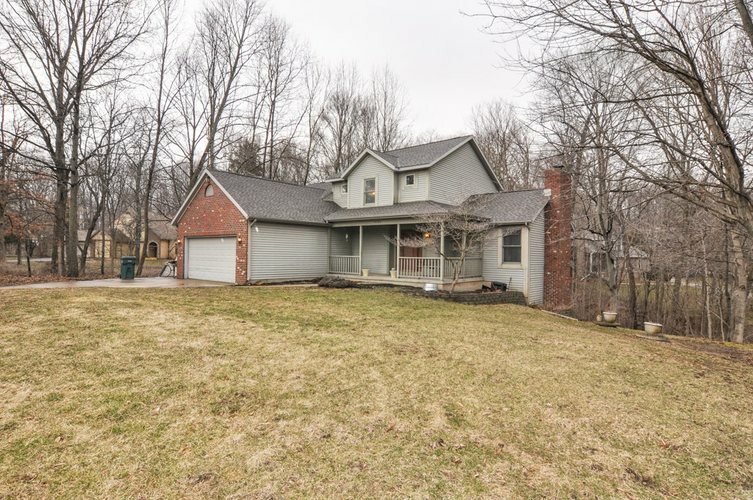 Almost .80 of an acre yard is landscaped and has plenty of mature trees. 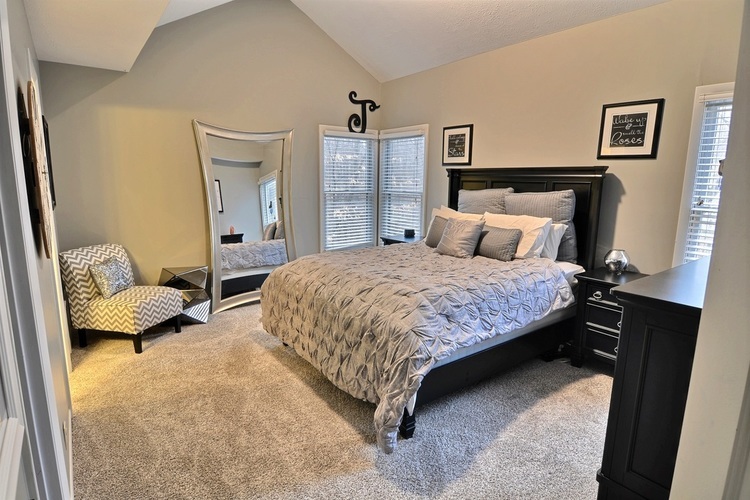 Subdivision offers a pool and park area available to residents.